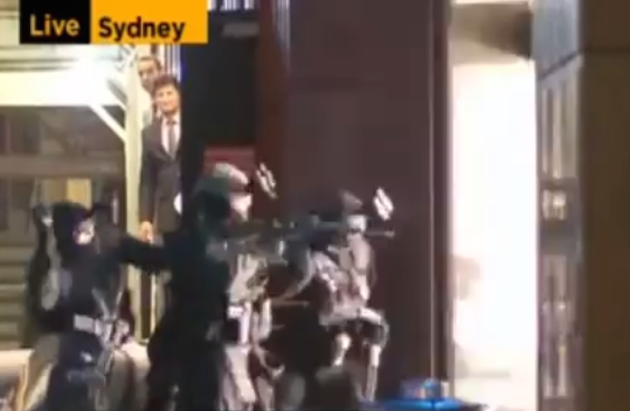 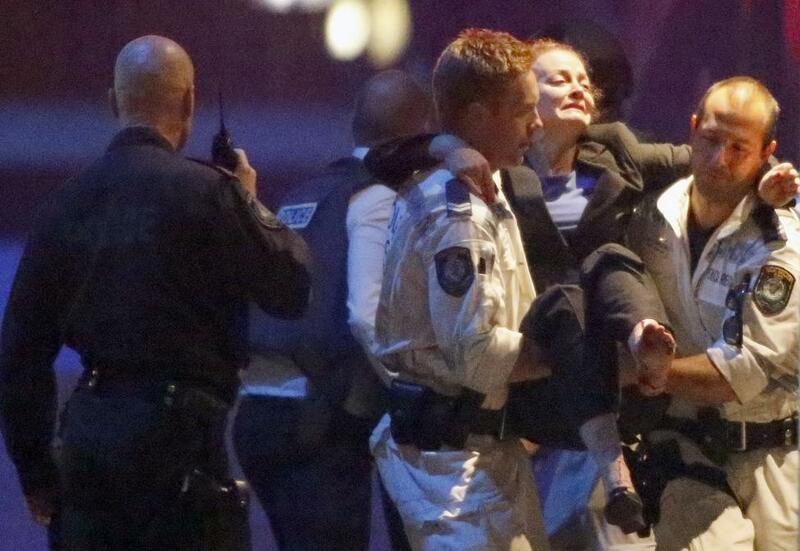 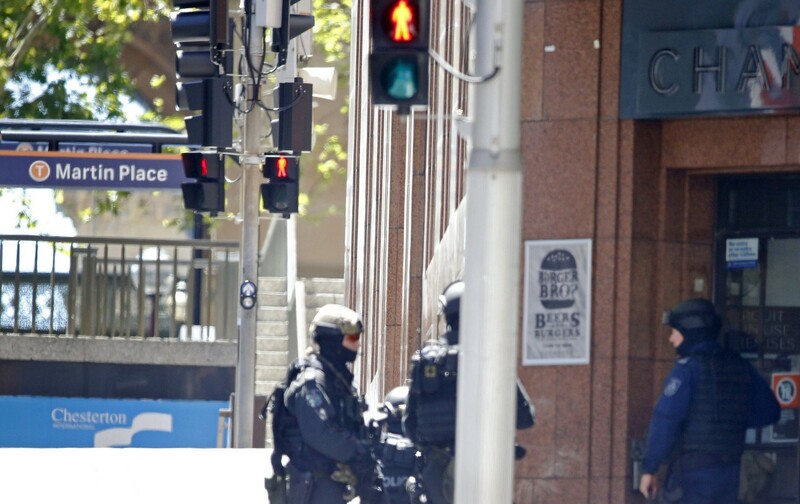 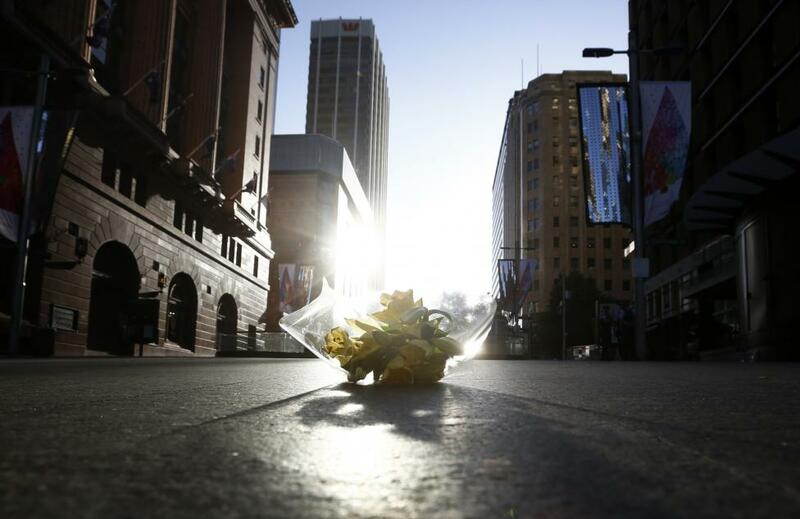 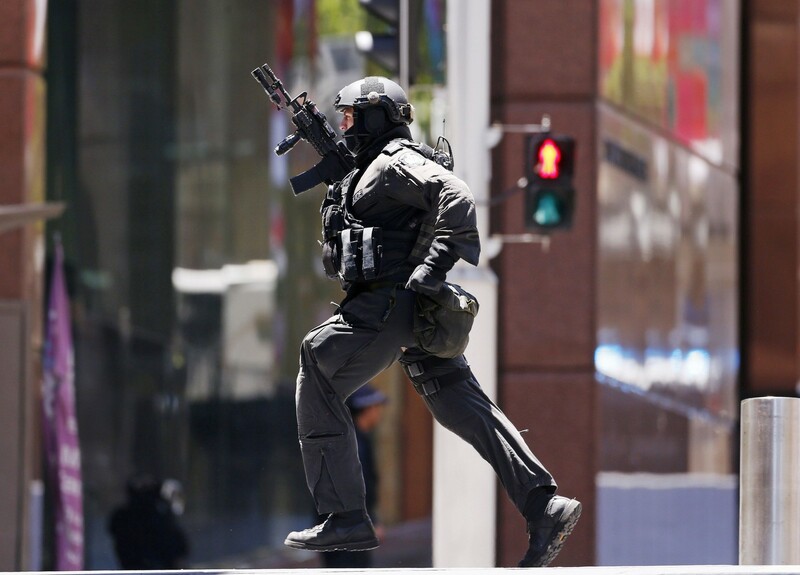 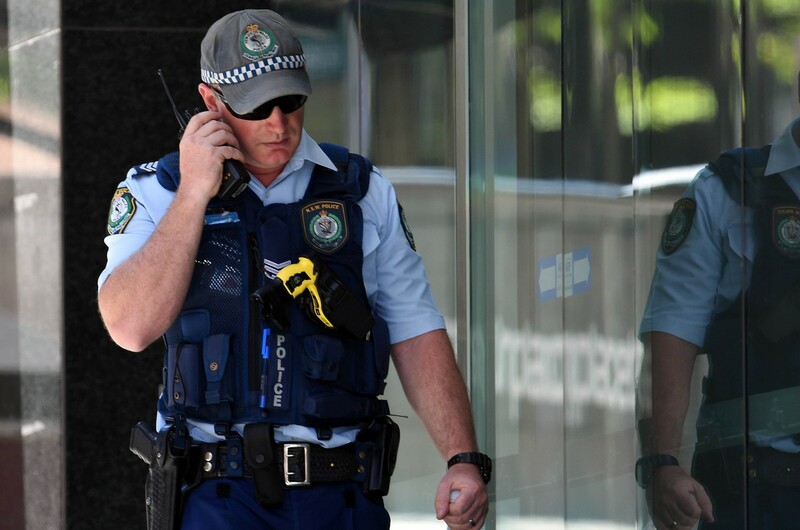 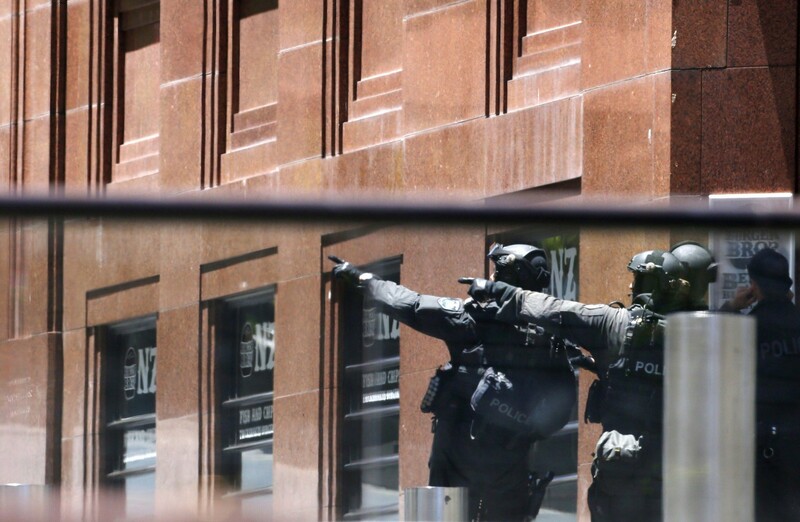 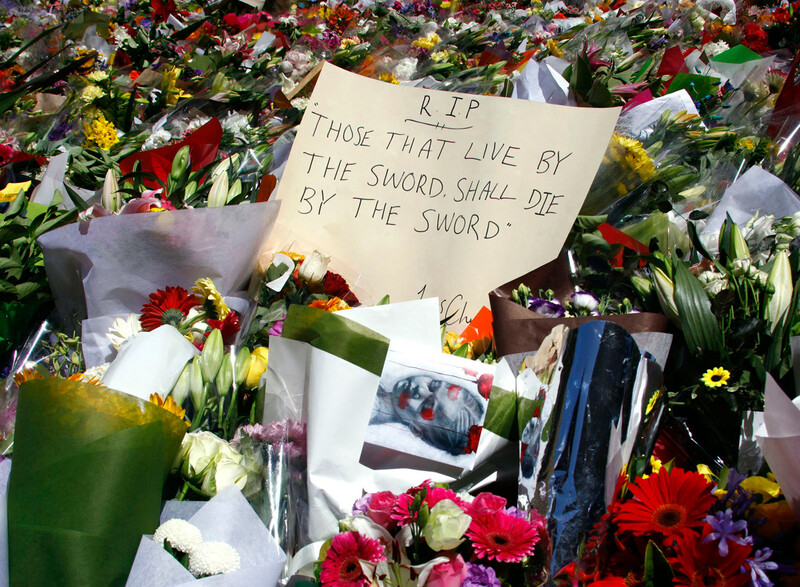 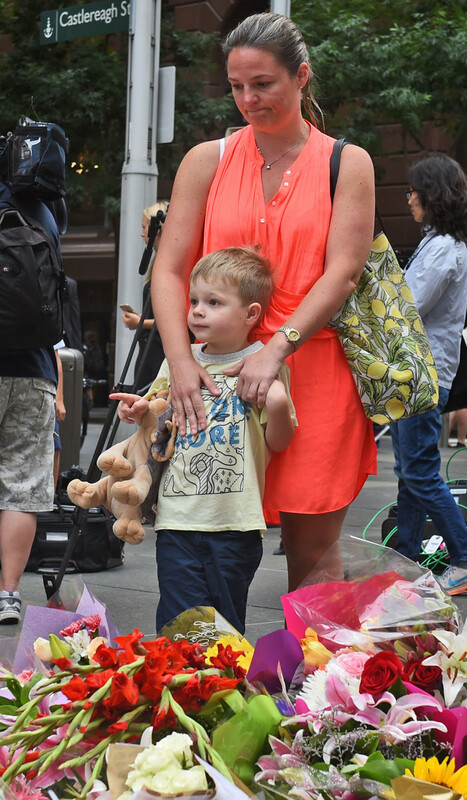 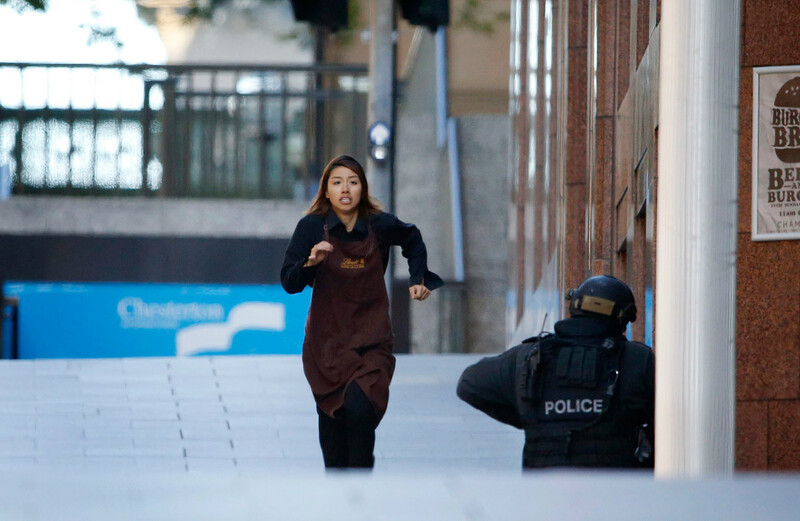 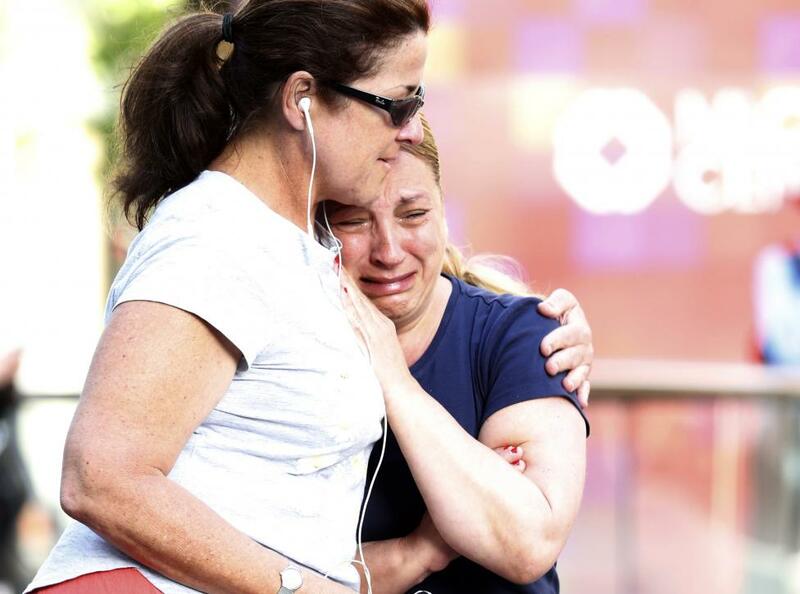 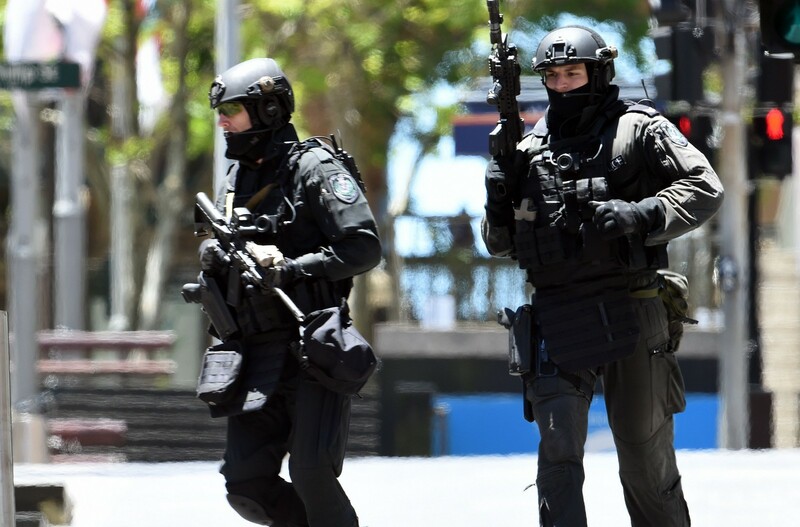 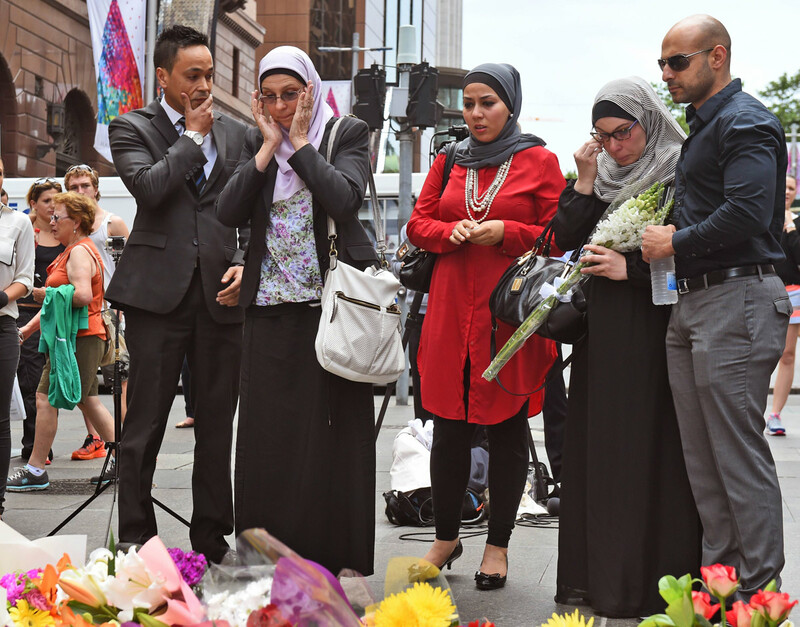 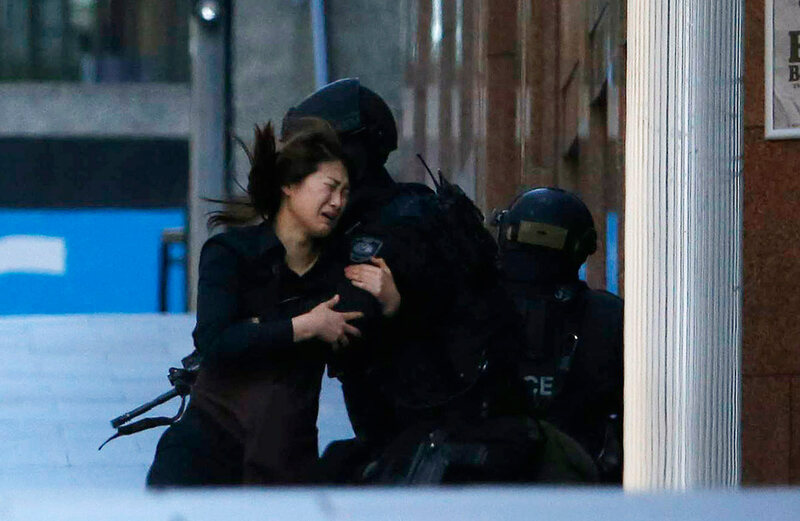 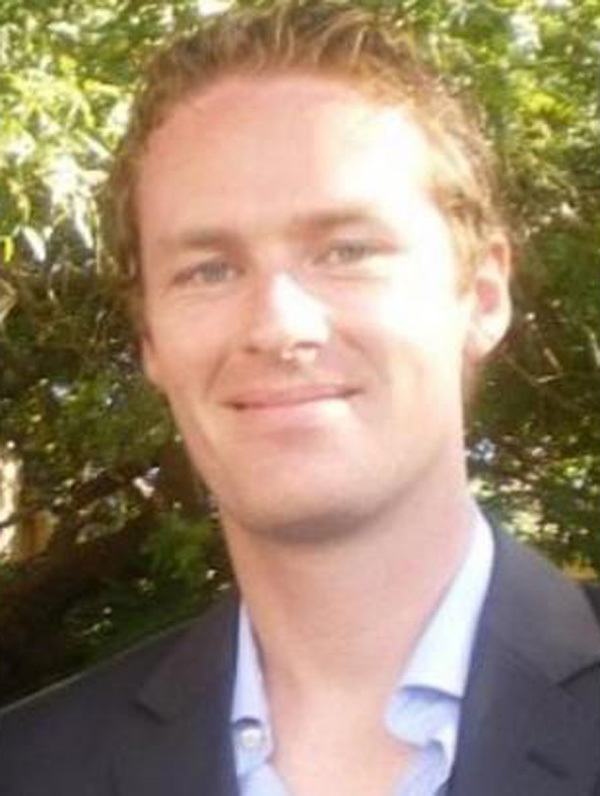 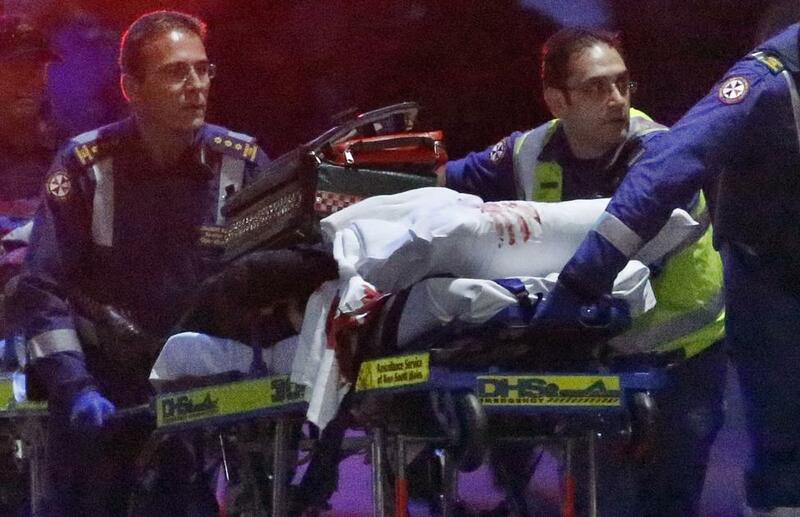 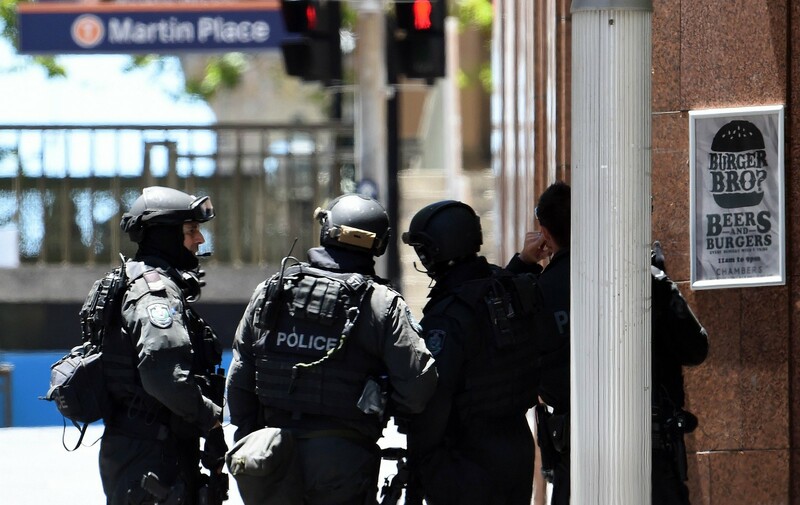 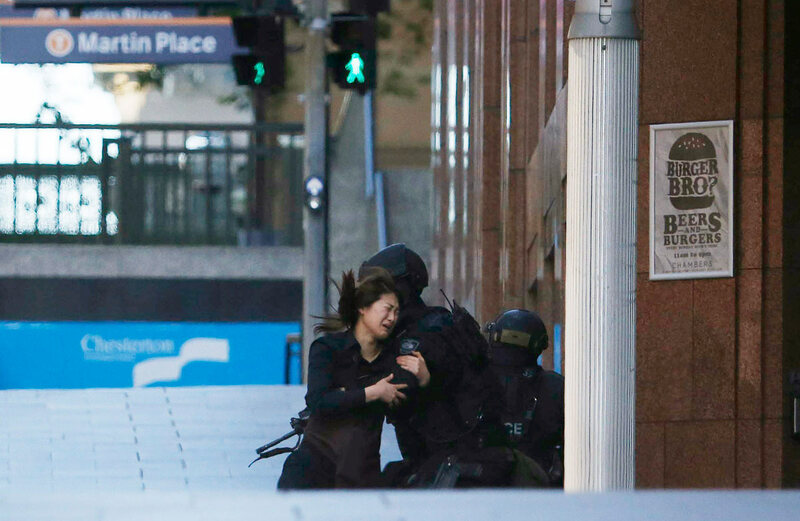 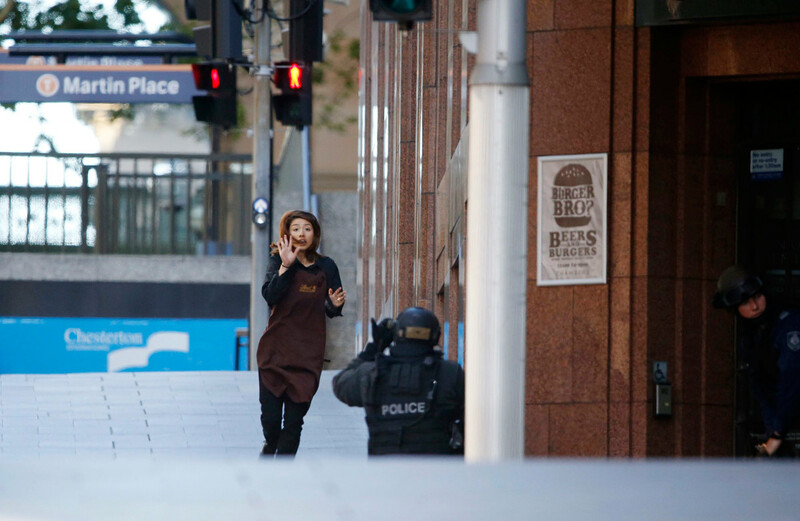 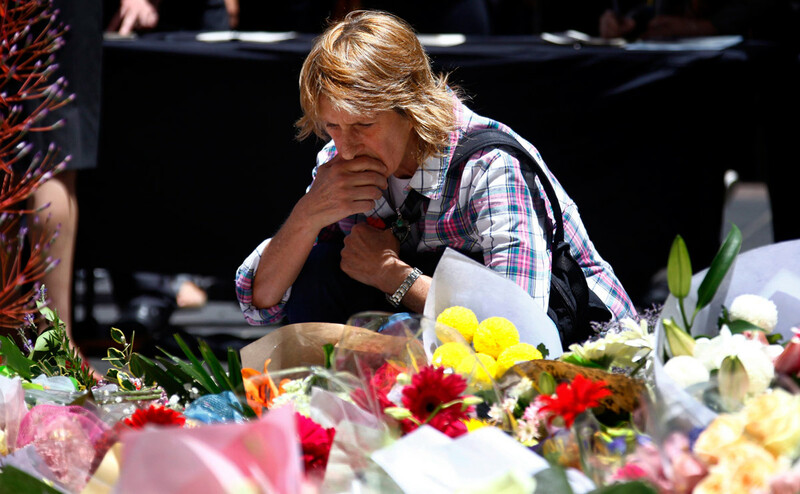 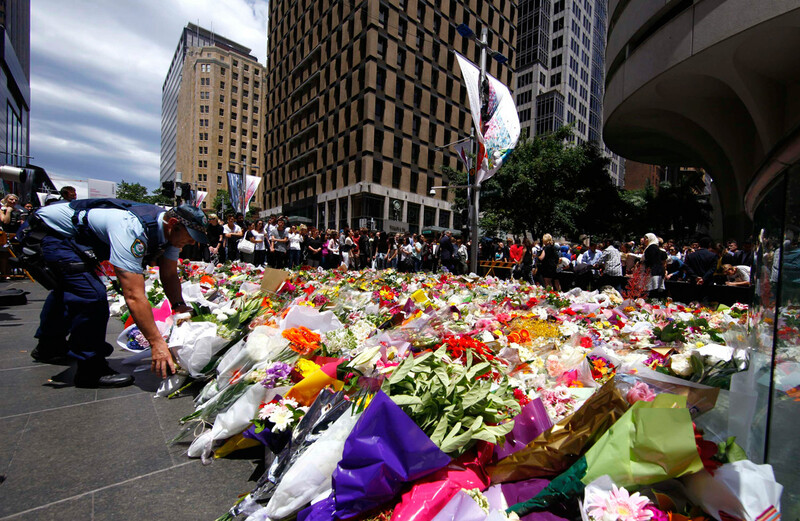 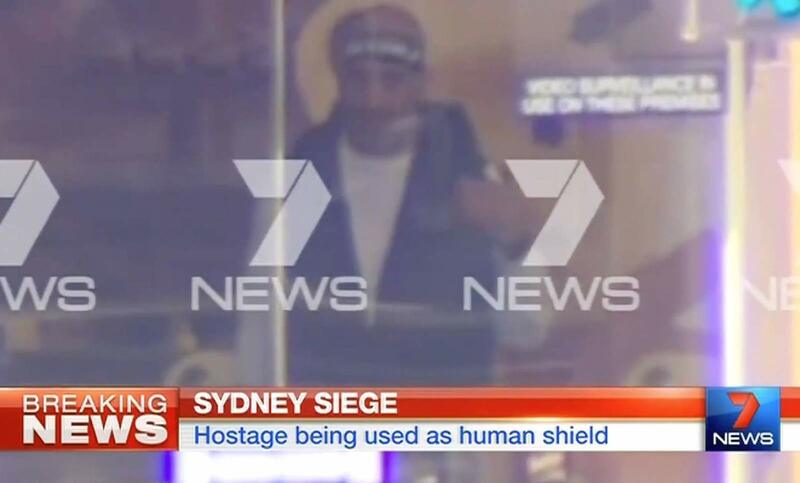 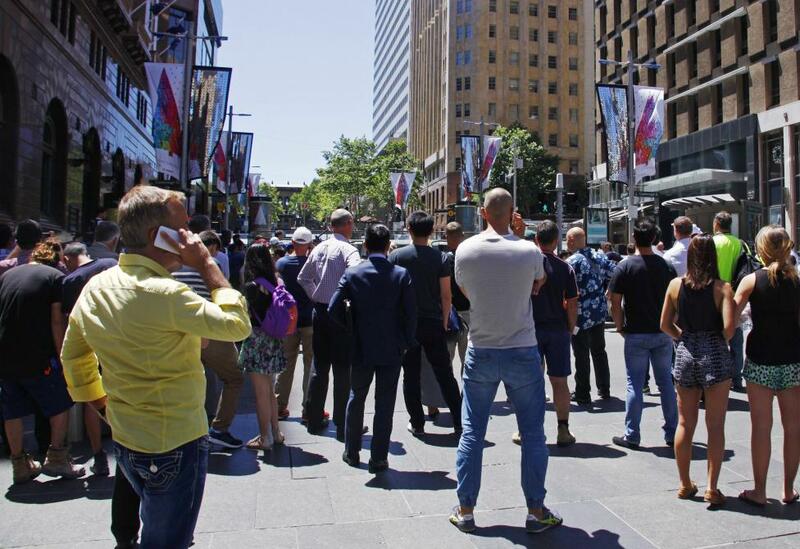 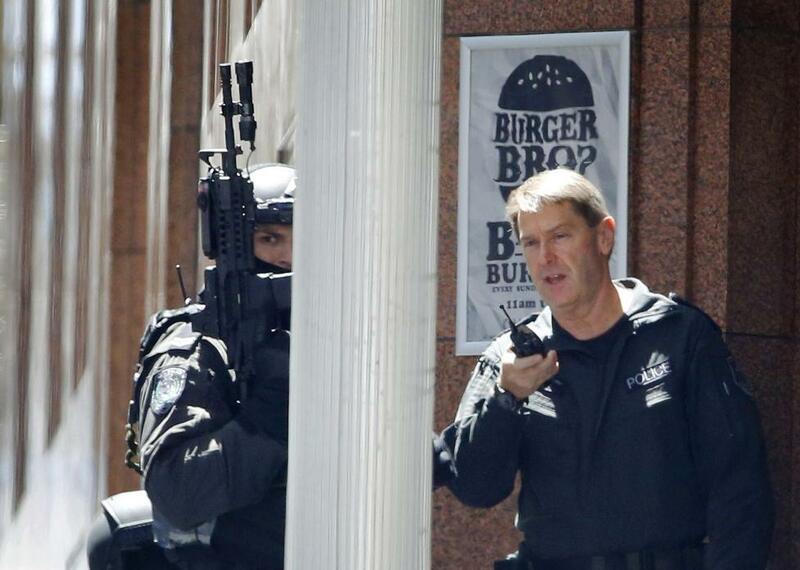 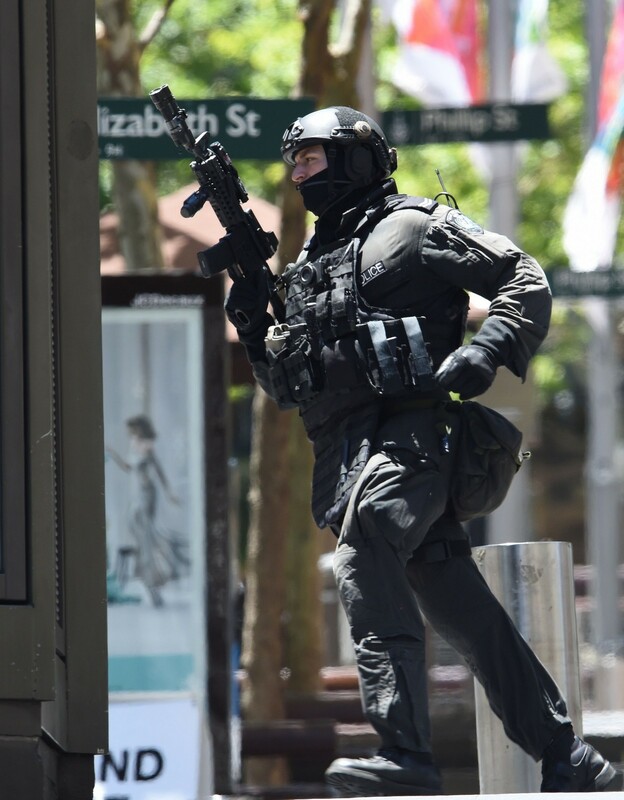 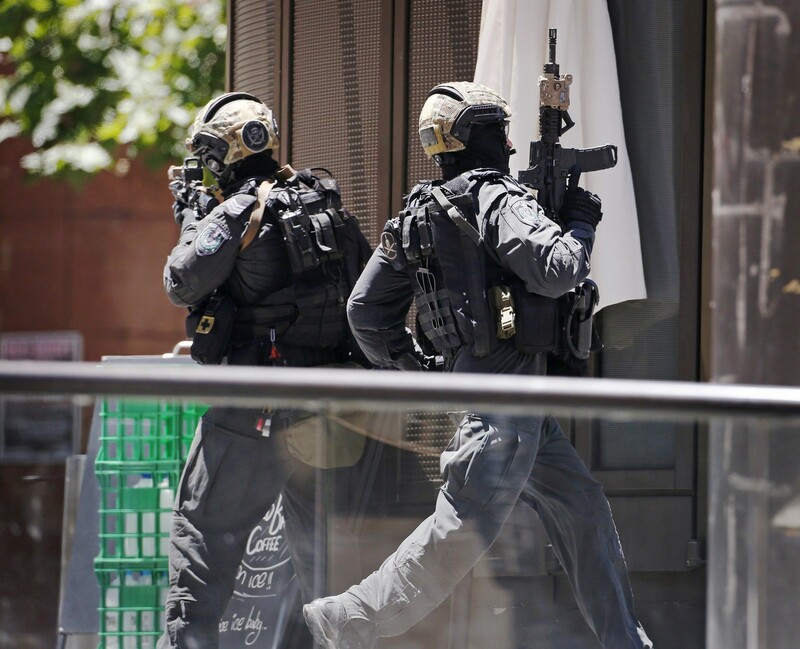 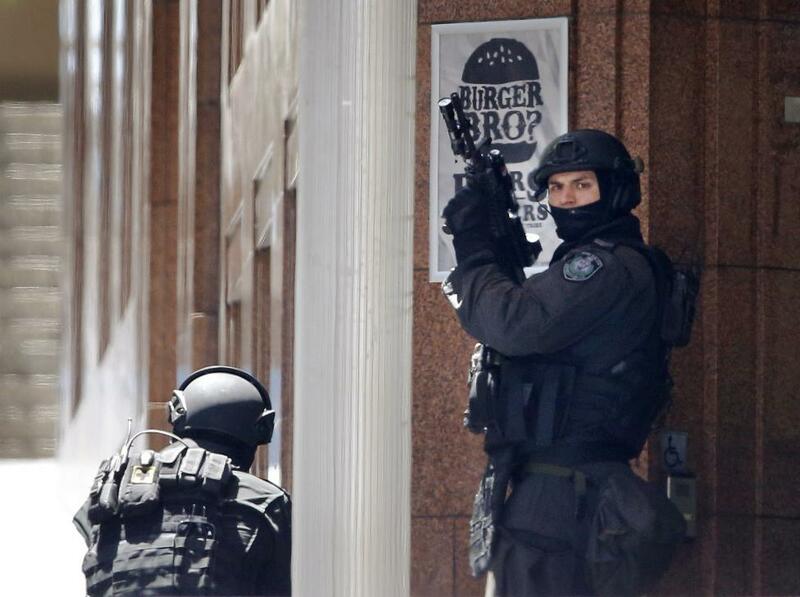 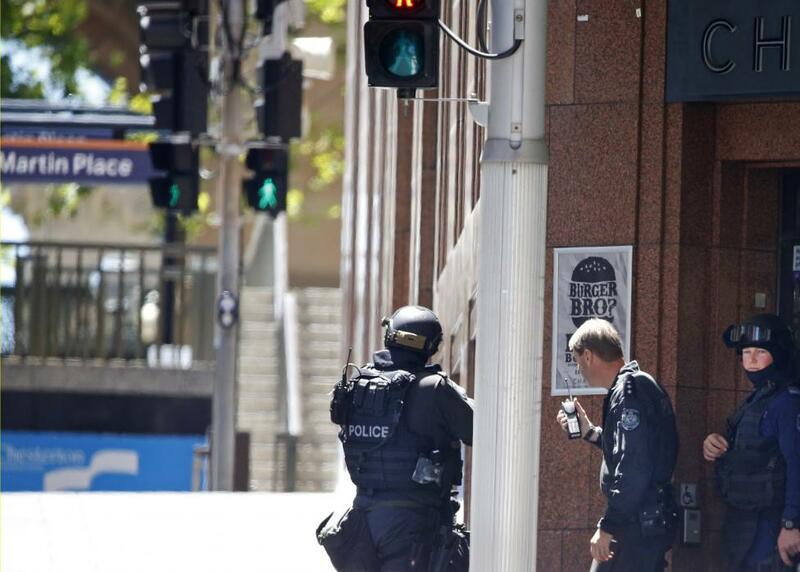 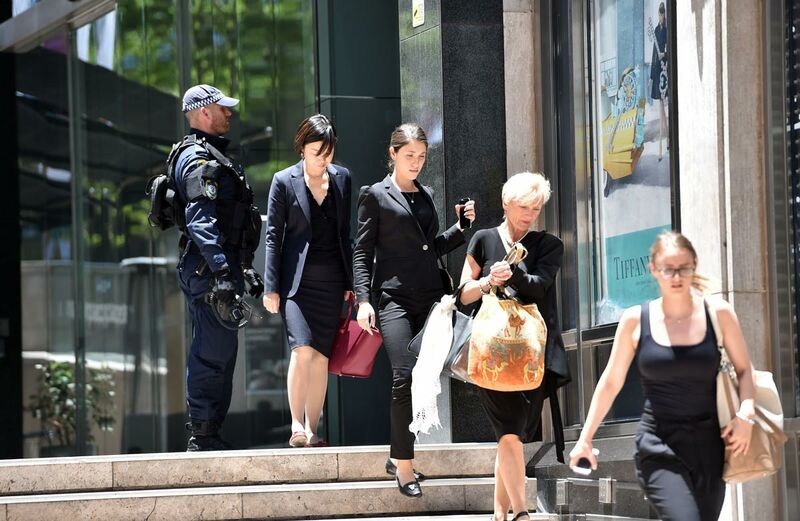 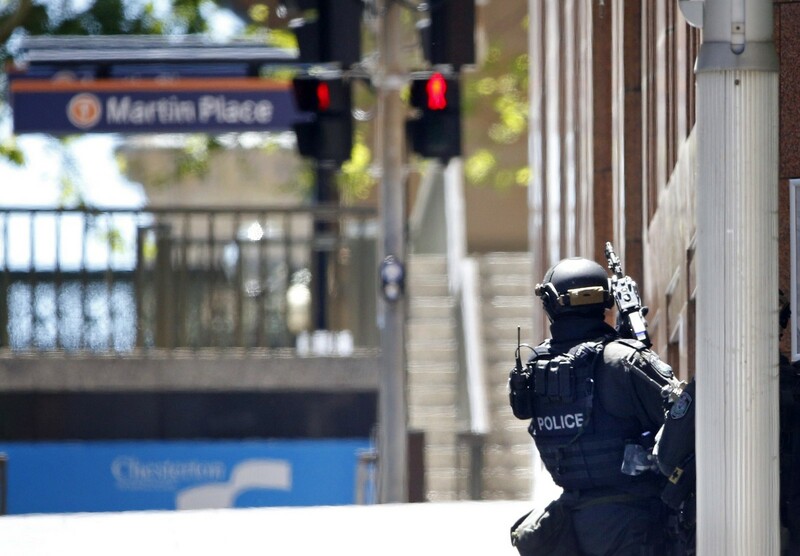 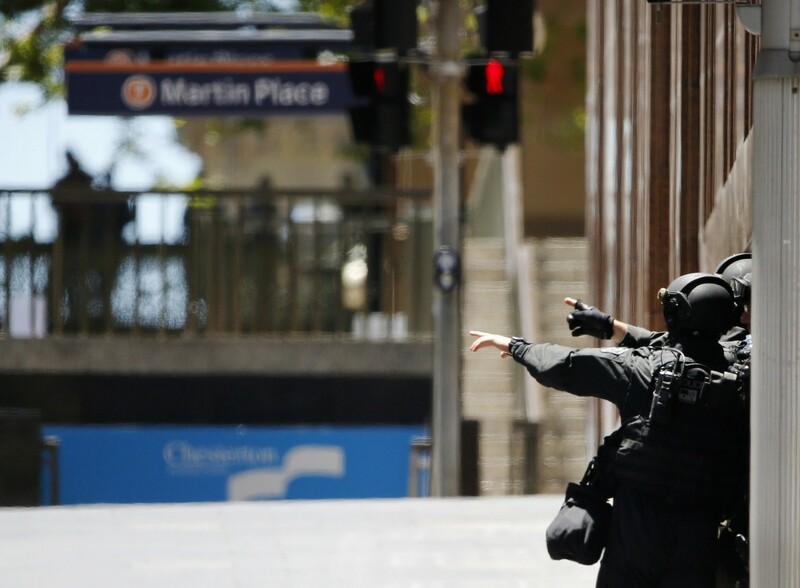 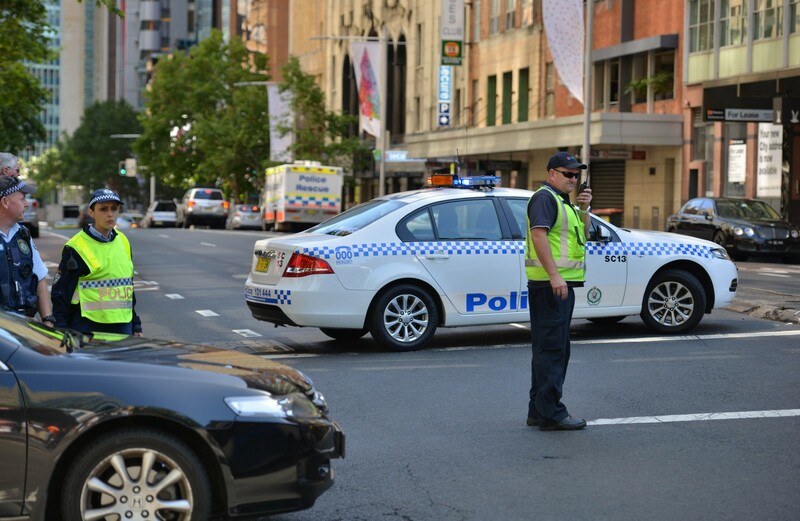 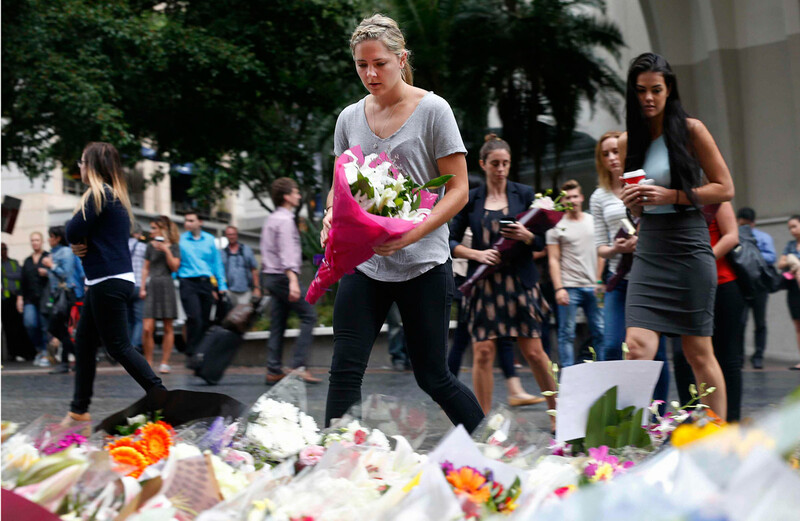 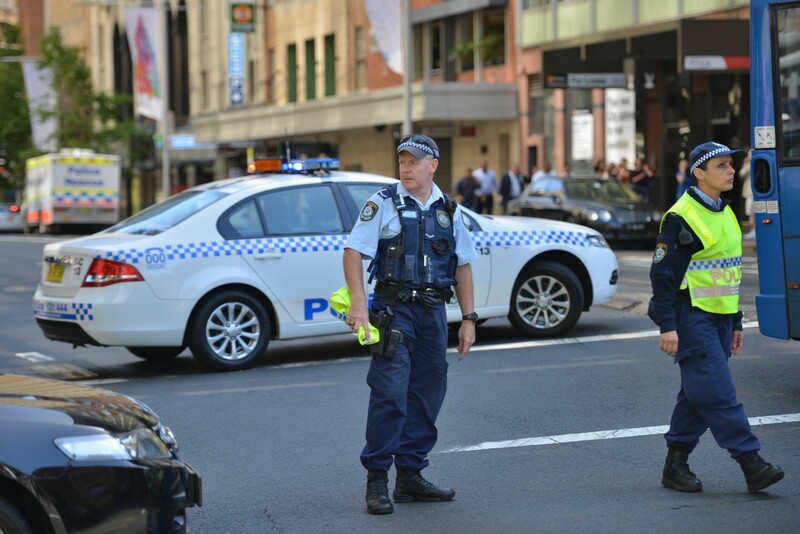 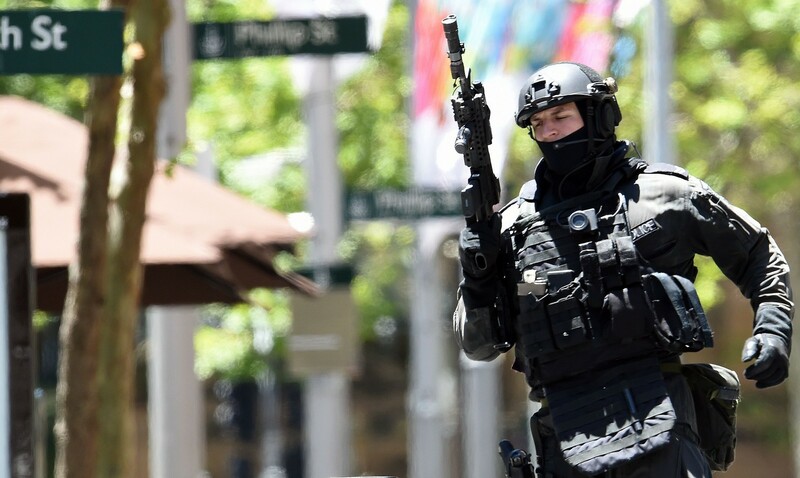 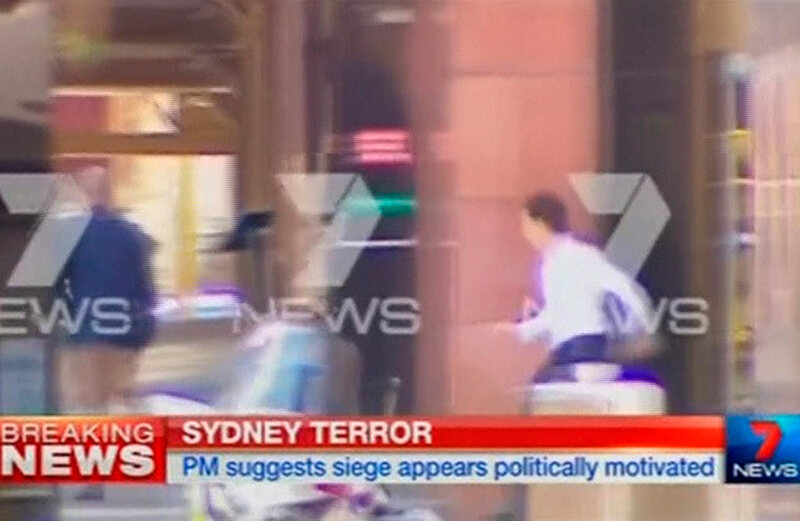 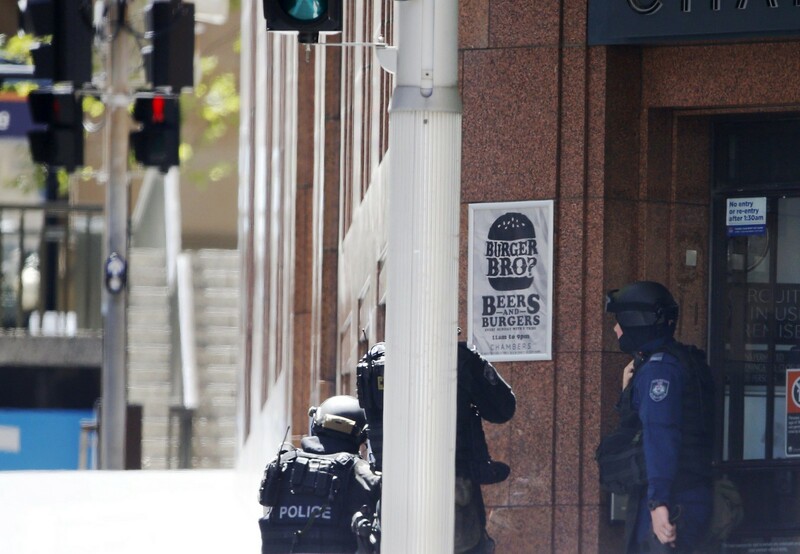 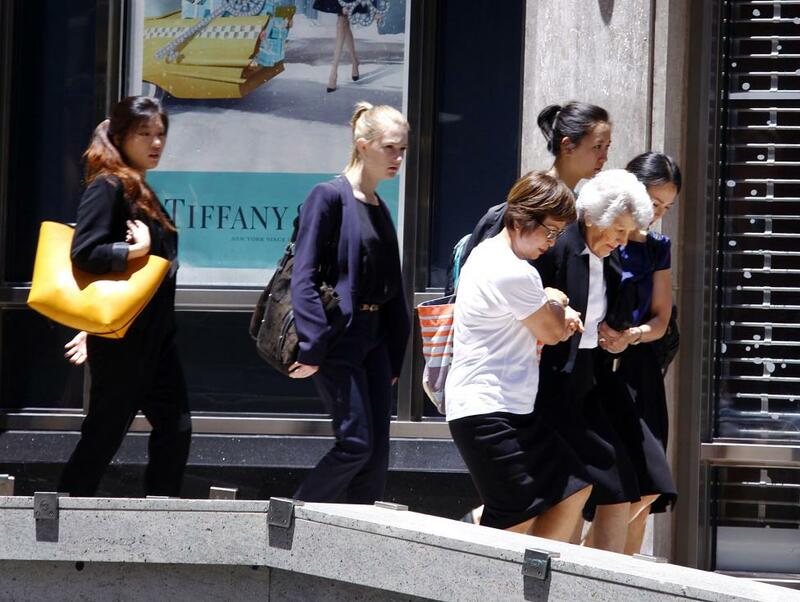 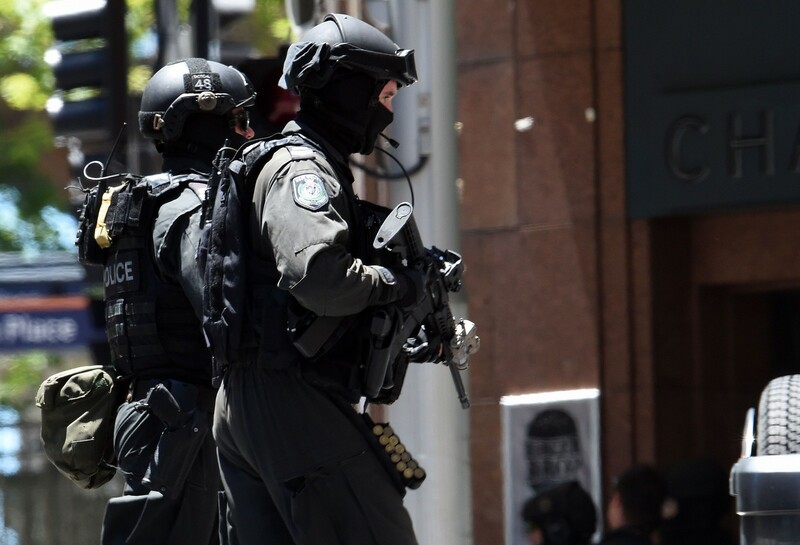 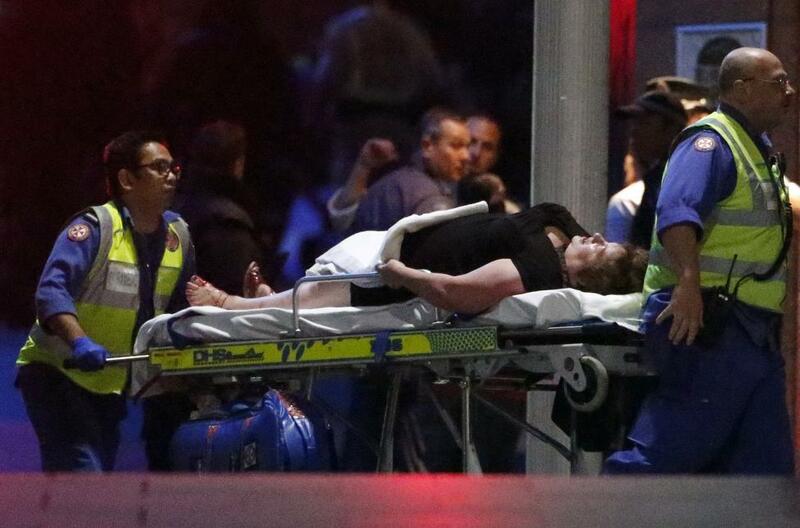 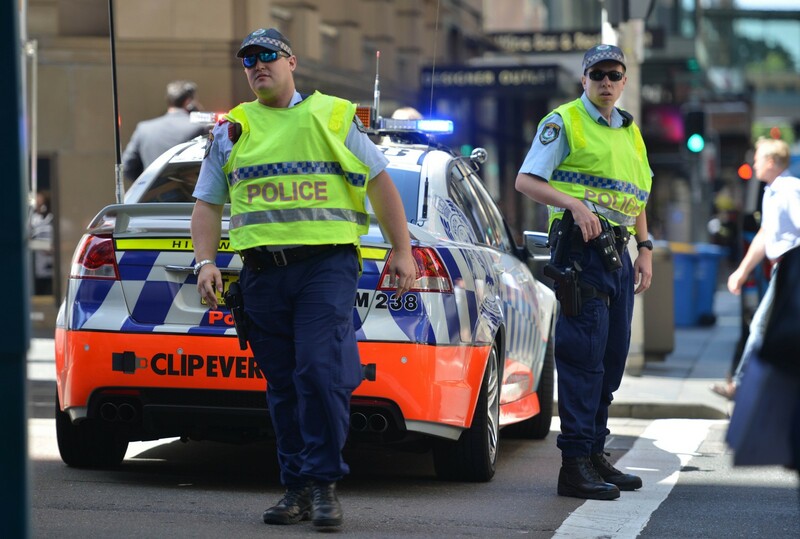 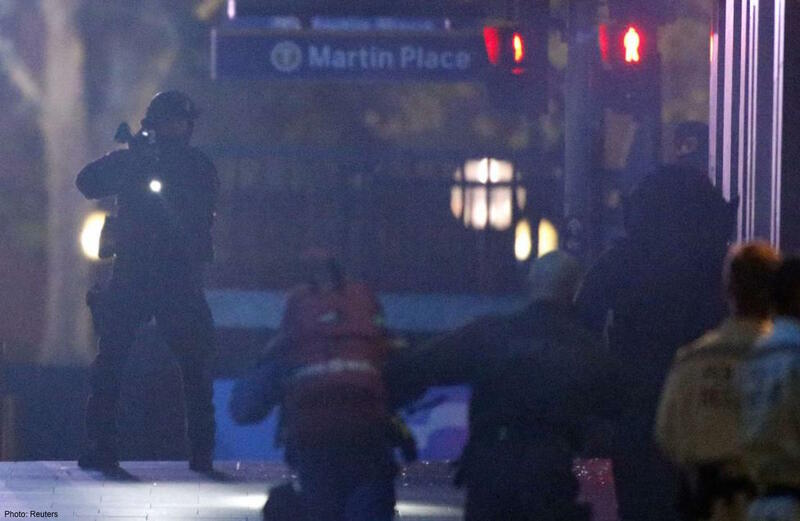 SYDNEY - One hostage the Sydney siege gunman failed to take this week was social media. 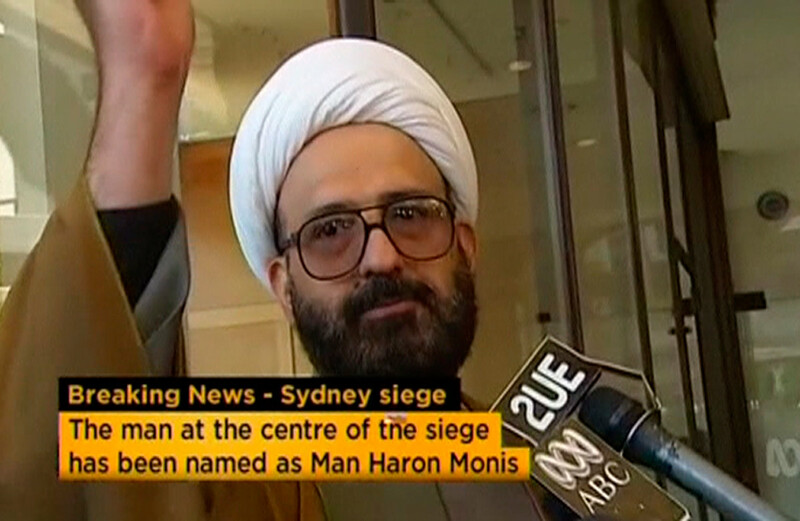 After traditional media refused to air or print details of phone calls his hostages made, Man Haron Monis turned to Facebook and YouTube, forcing his captives to use their personal accounts to issue his demands to speak to the prime minister and spread claims that he'd planted bombs around the city. 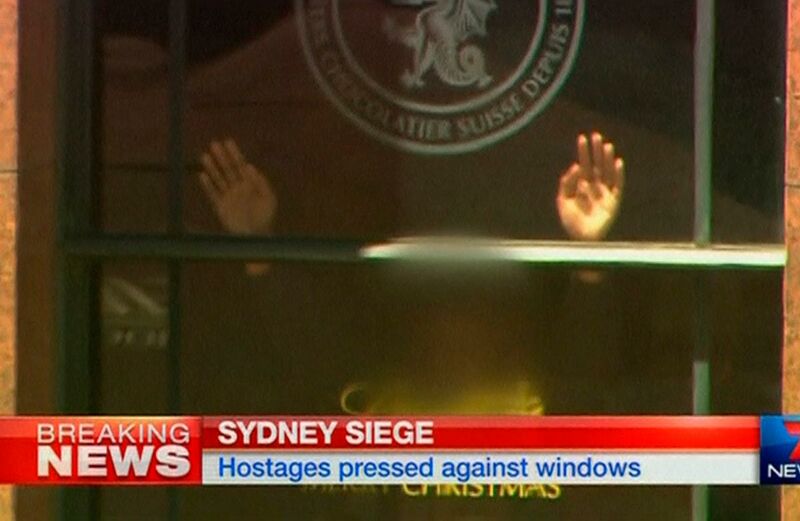 Those messages never went viral. 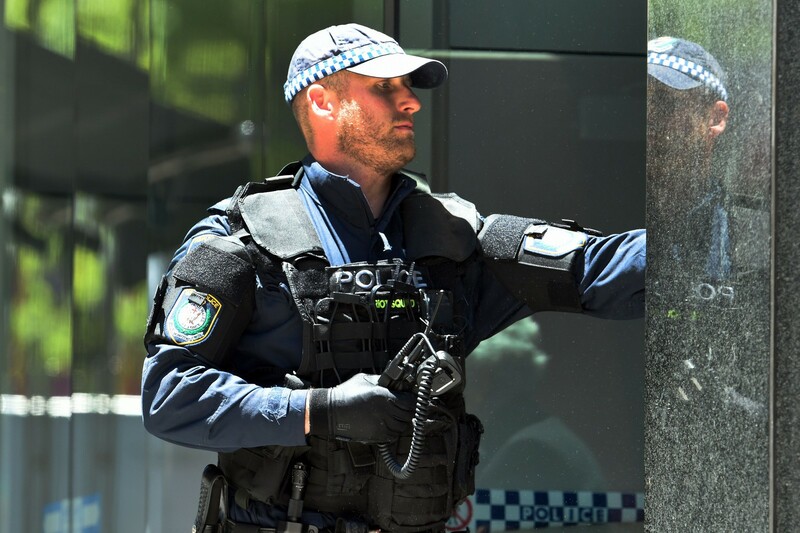 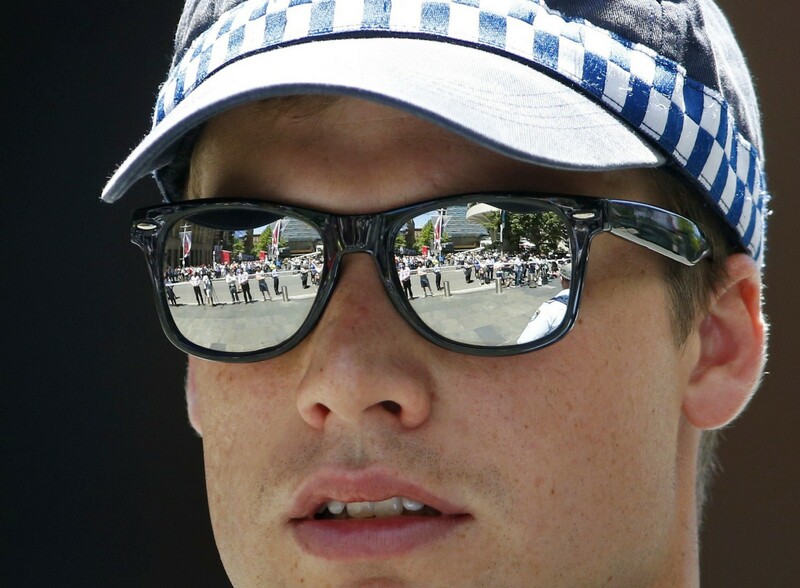 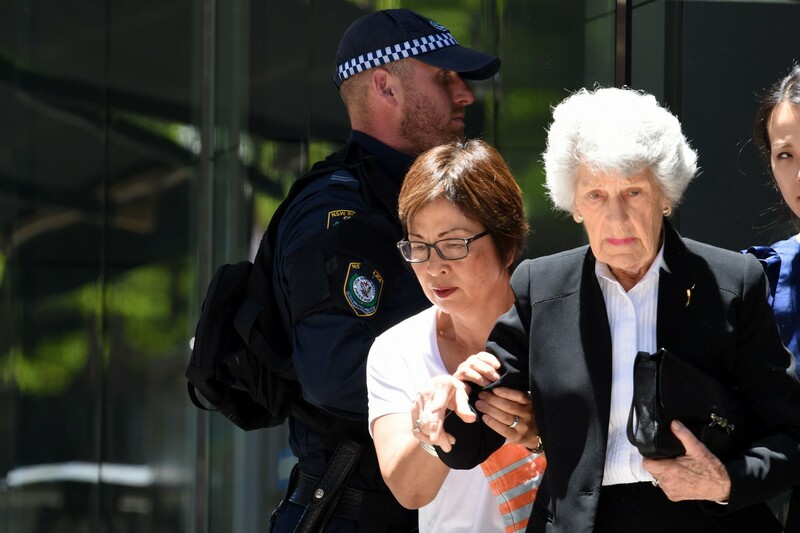 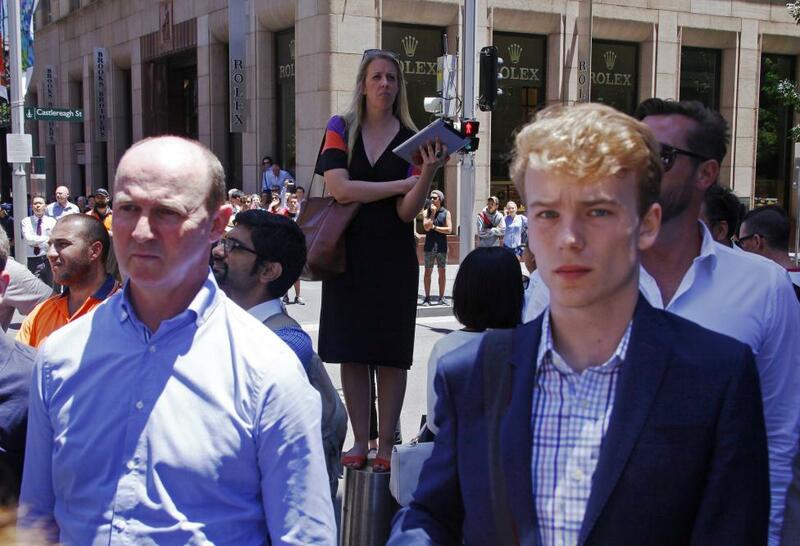 Not only were social media companies liaising with Australian police to block posts but the broader online community practicised self-censorship to a degree that surprised many experts. 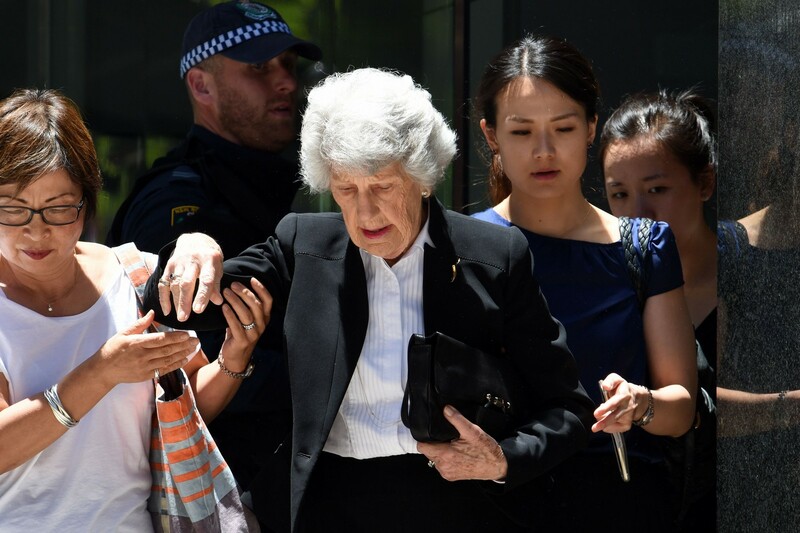 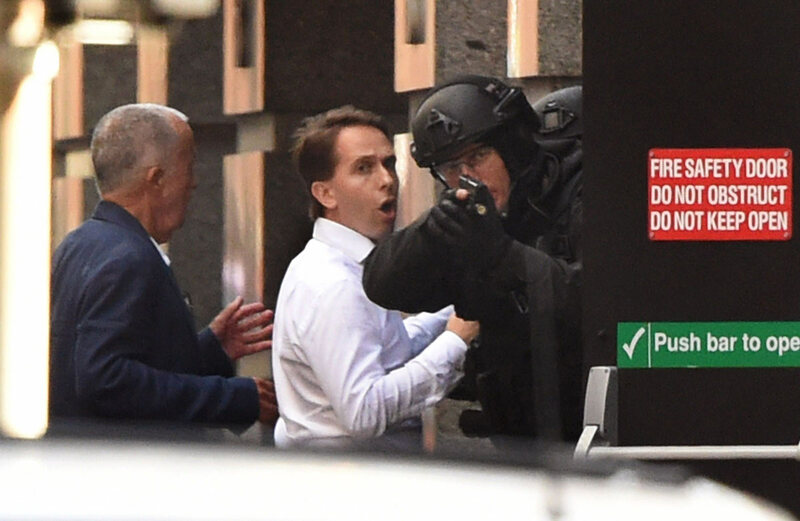 "This was a new situation for us," said a source at one social media company, requesting anonymity because he was not authorised to speak on the record. 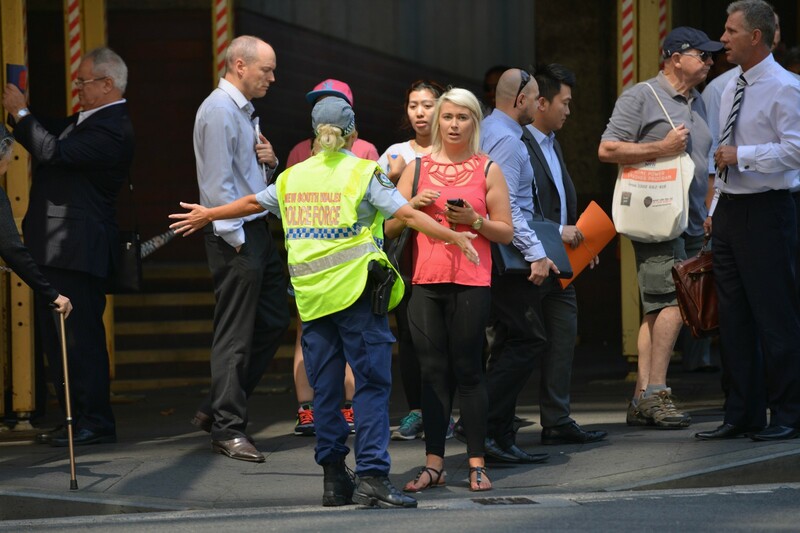 "Even as we tried to track down what was coming from where and whether it was genuine, there were a good deal of people reporting posts and just refusing to pass things on." 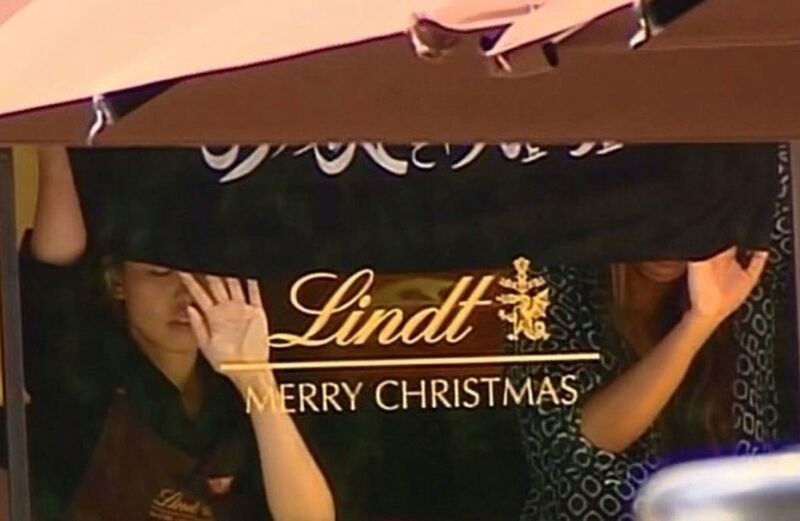 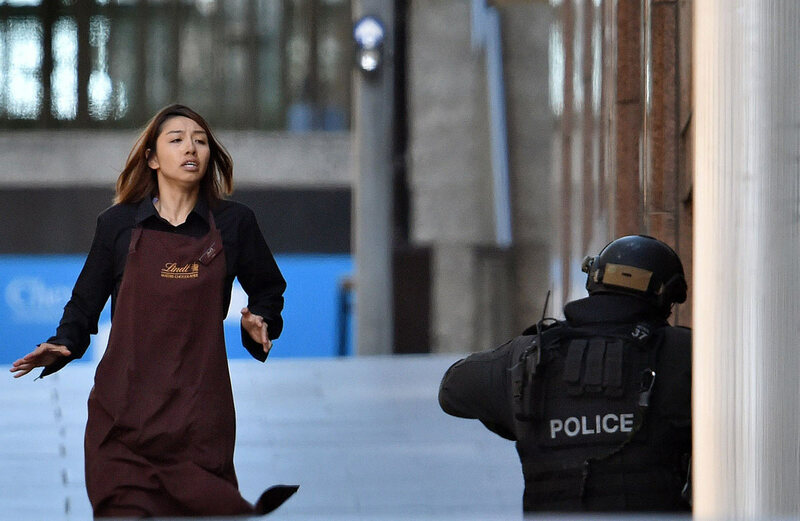 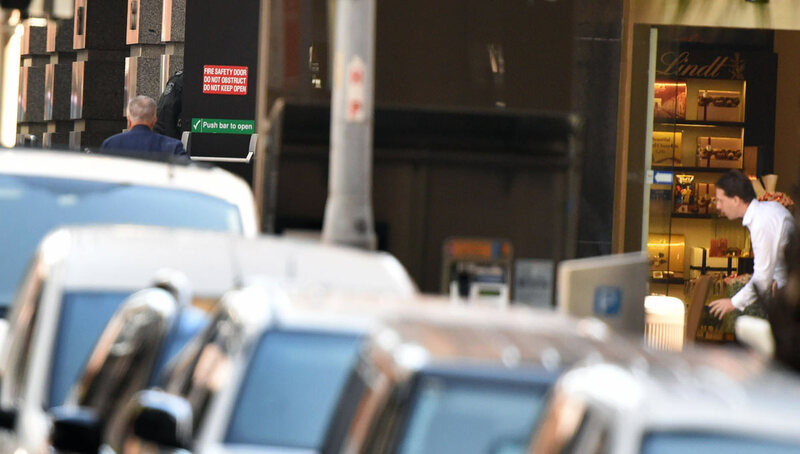 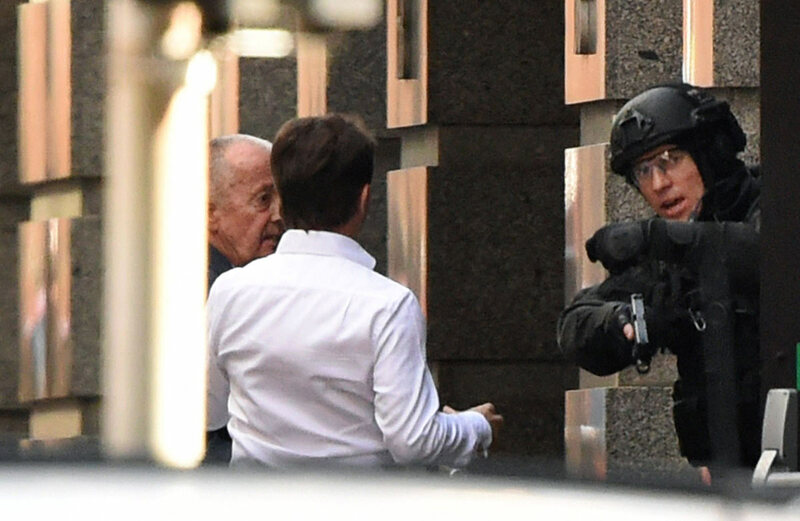 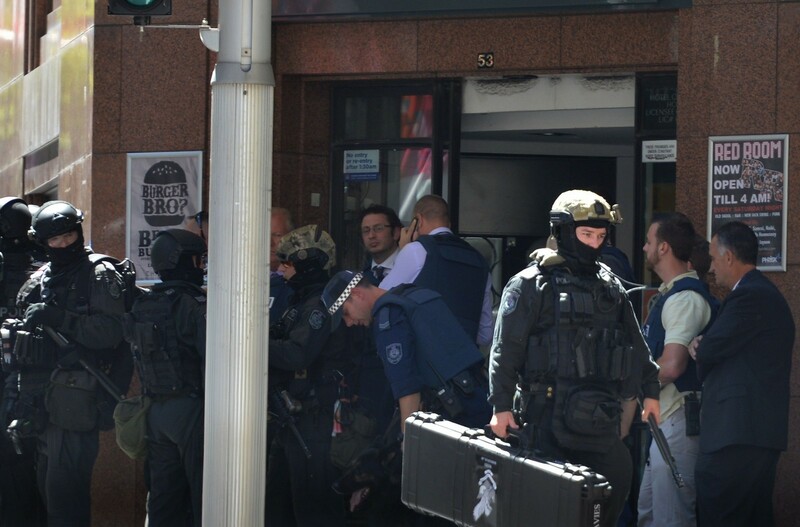 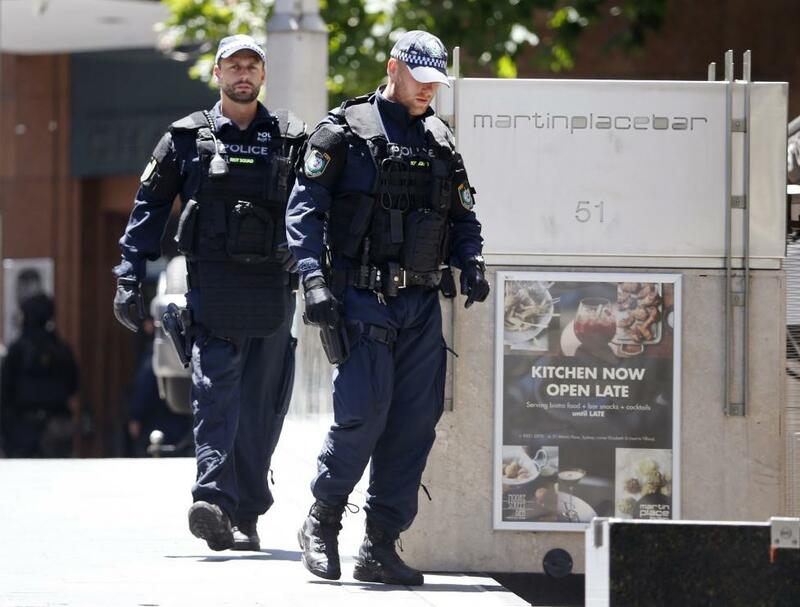 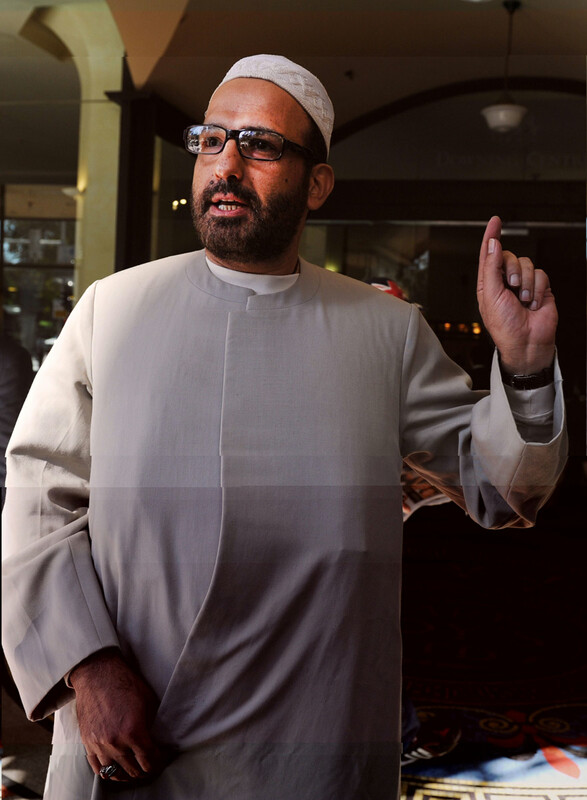 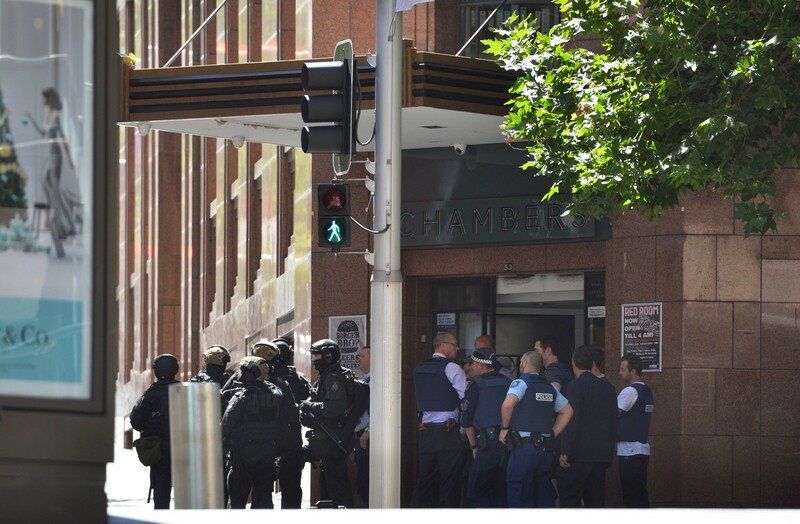 Police killed Monis, a self-styled sheikh, when they stormed the Lindt Chocolate Cafe early on Tuesday morning to free hostages held at gunpoint for 16 hours. 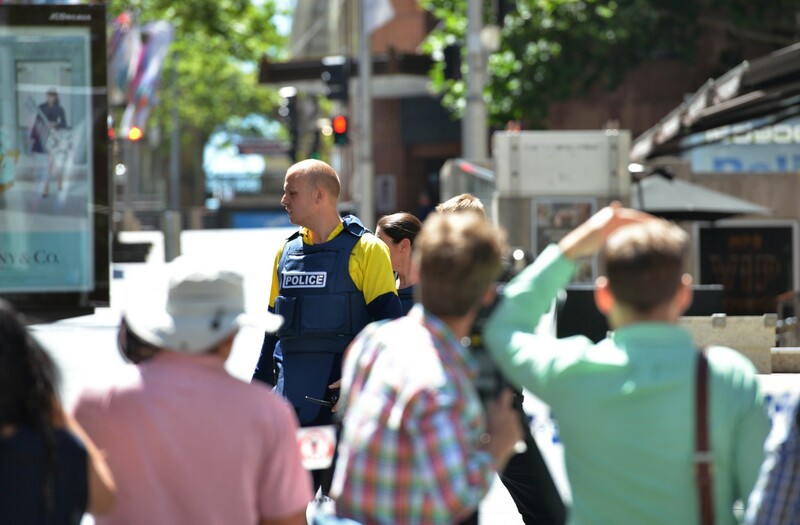 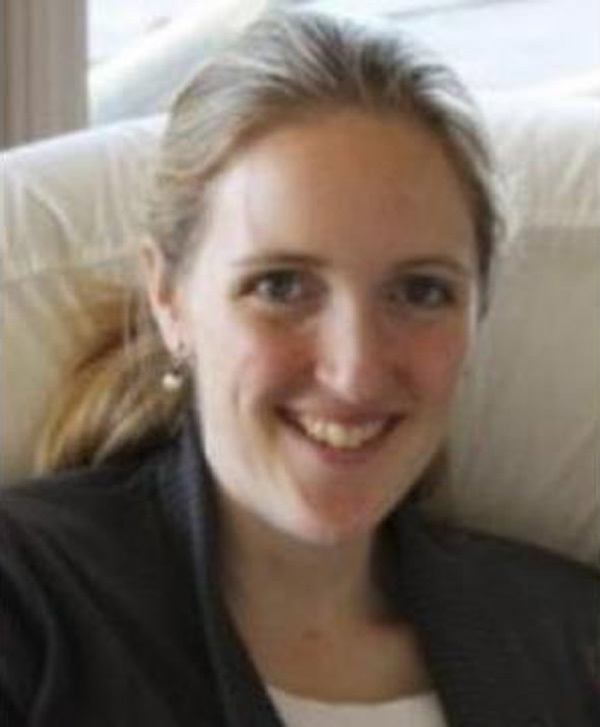 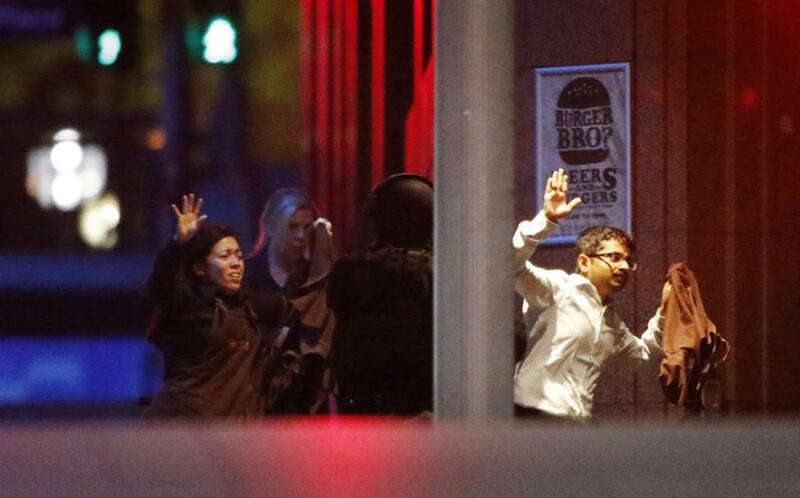 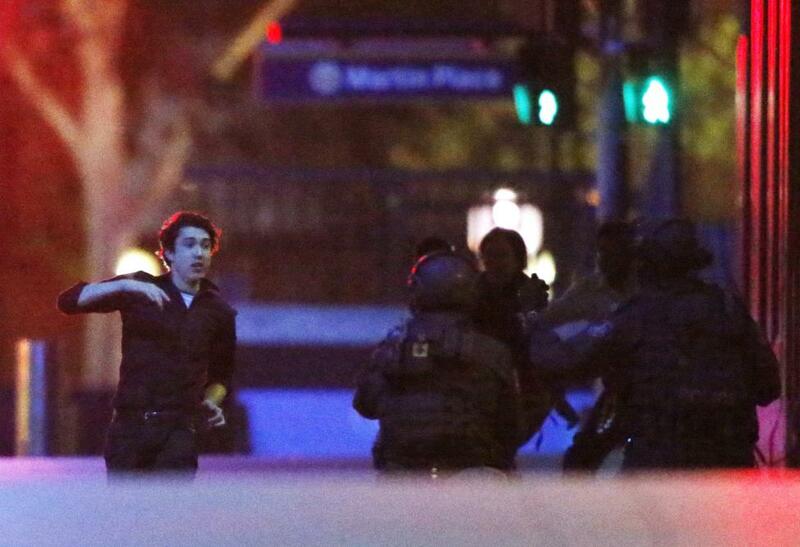 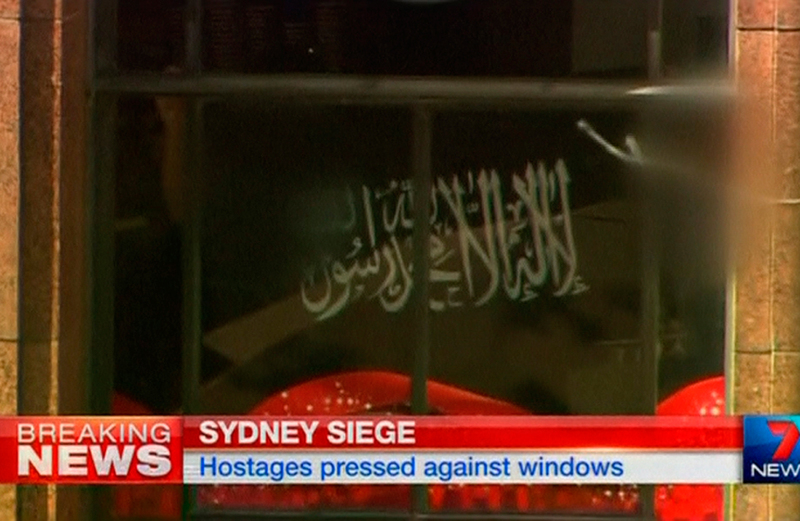 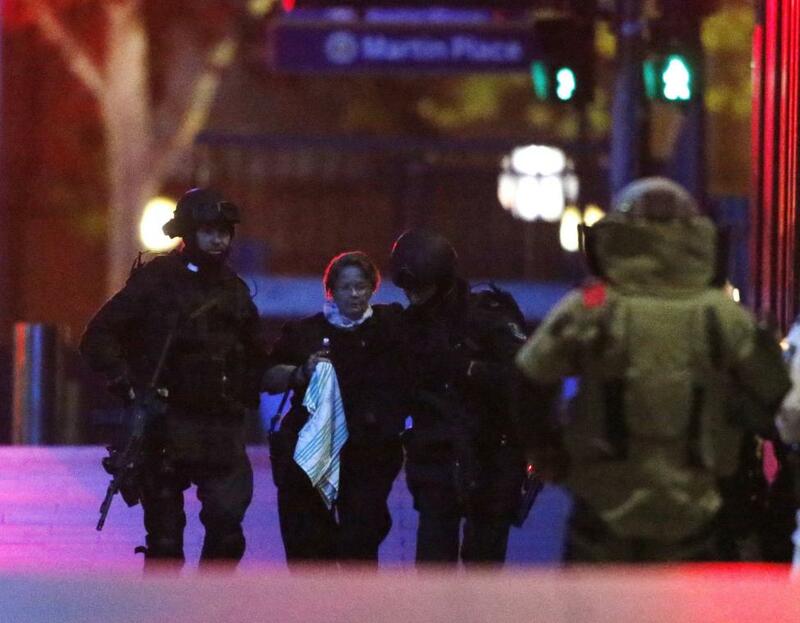 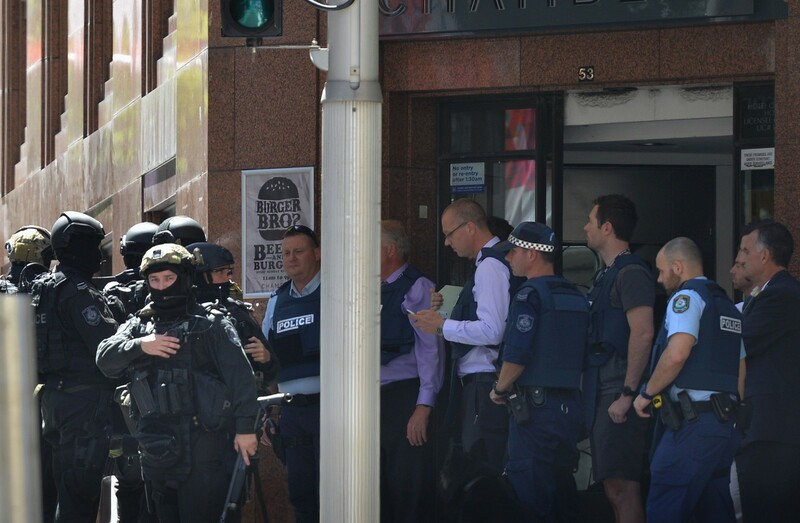 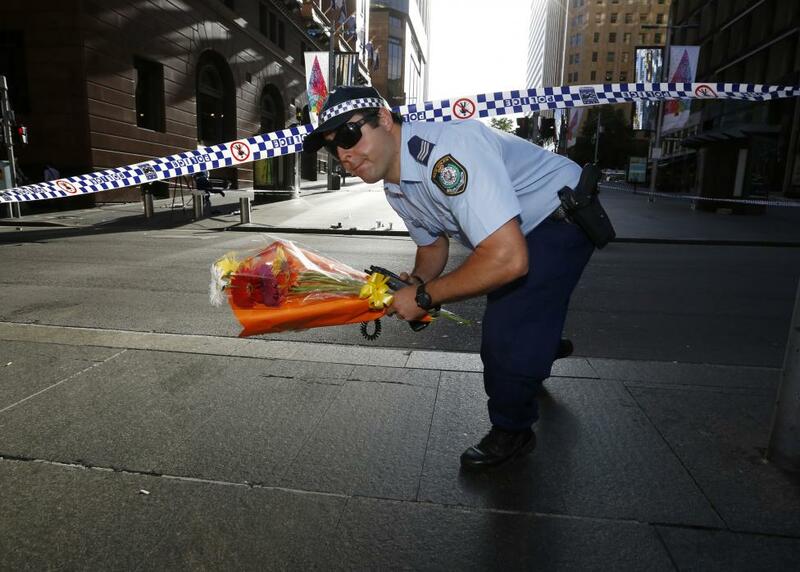 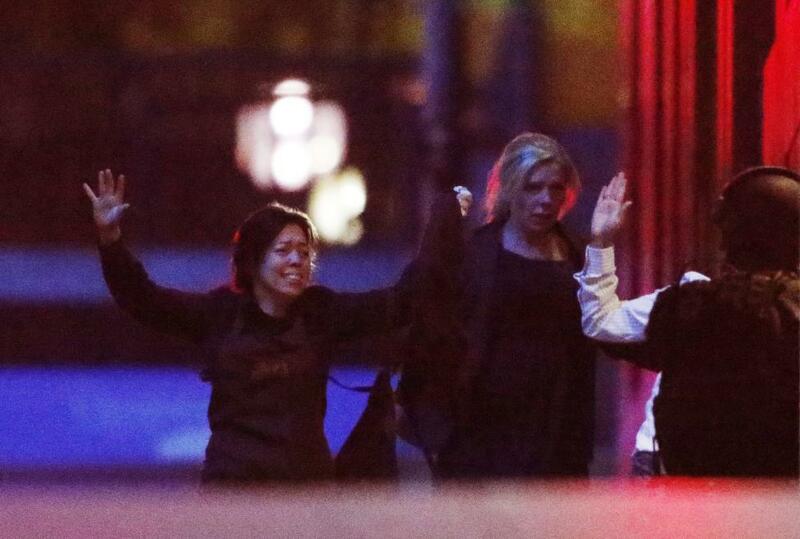 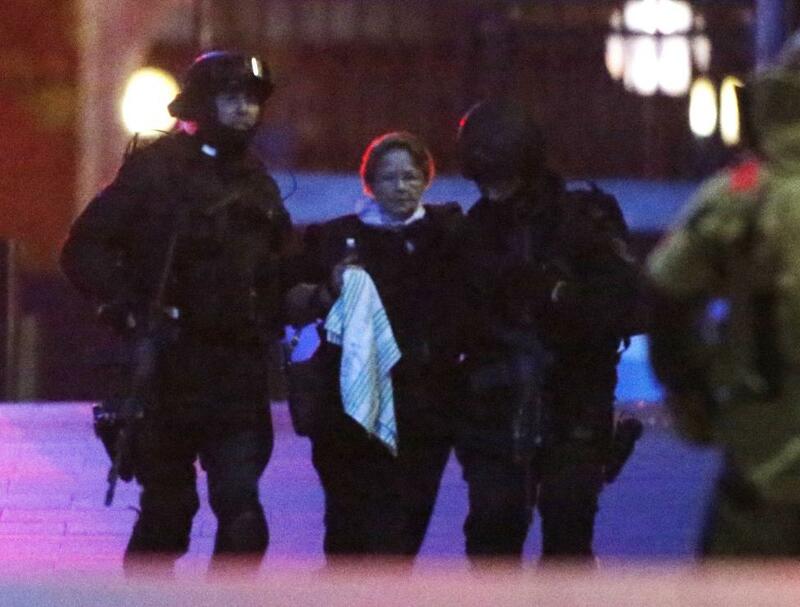 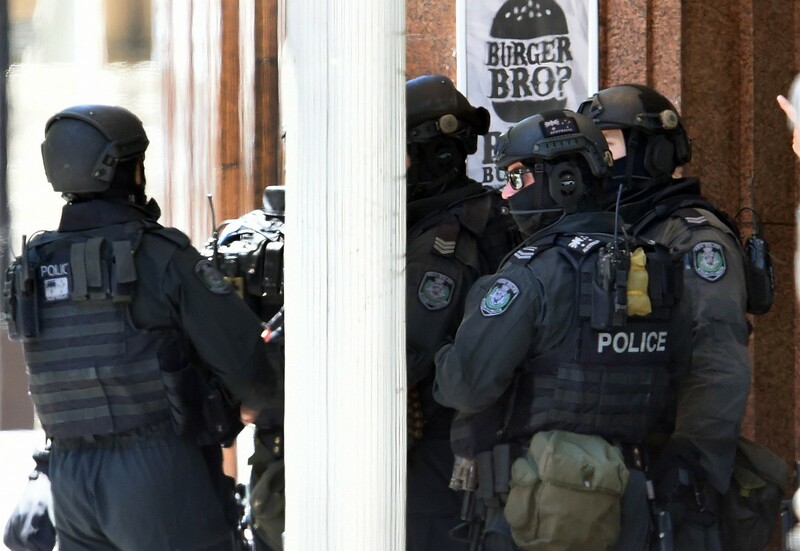 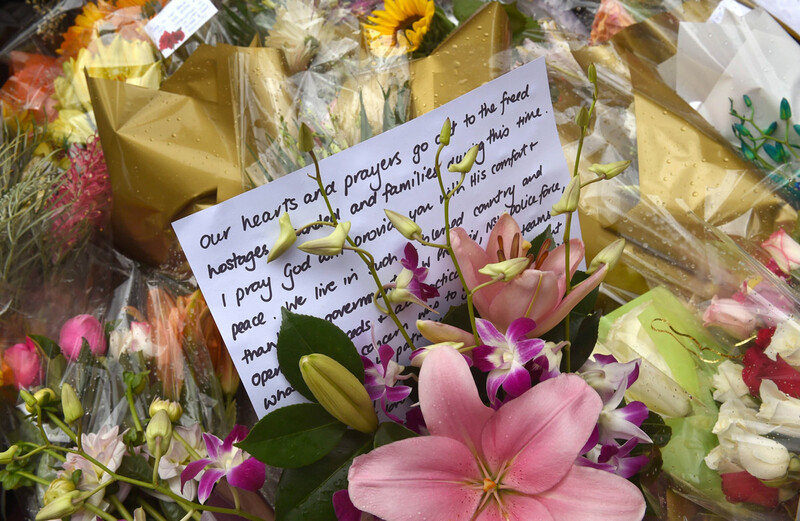 Police are investigating whether two hostages who also died were killed by Monis or were hit in the crossfire. 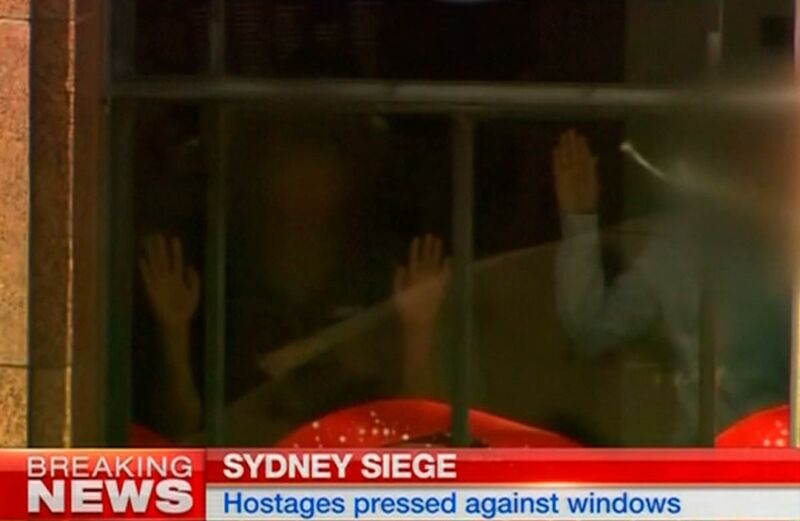 The siege, believed by social media sources to be unique in how the hostage-taker used captives to try to disseminate his message for several hours, showed that social media had "grown up", experts said. 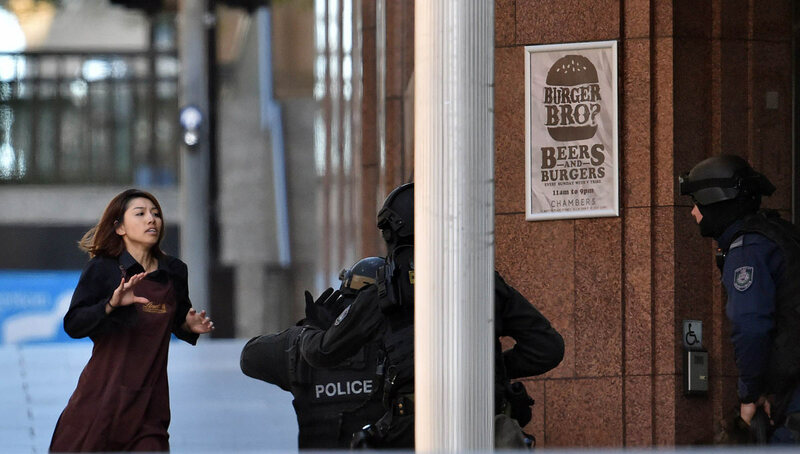 The behaviour of most Internet users during the crisis contrasted with notions of new media as a "Wild West" where vigilantes, such as those who spread unverified, and ultimately incorrect, photos on social networking site Reddit Inc of the Boston Marathon bombers, had free reign. 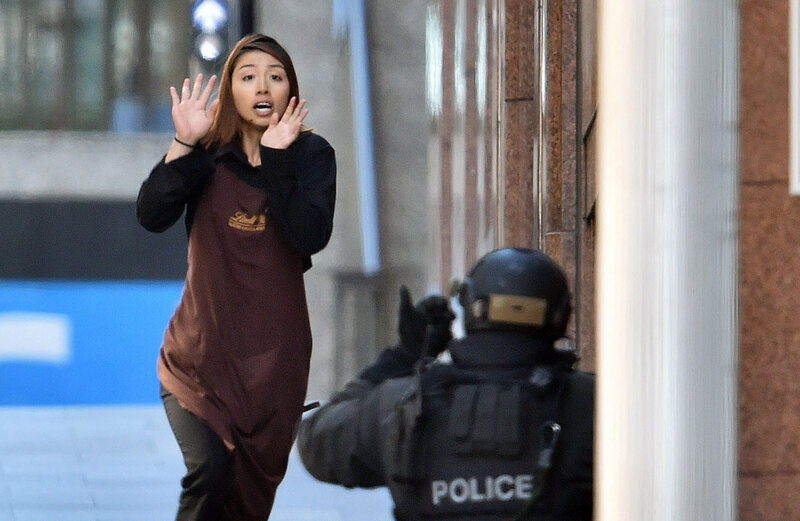 "Here was a guy who had the eyes of the world on him thanks to the live video feed (of the cafe) and he couldn't get a tweet or a Facebook post to resonate," said Stephen Dann, senior lecturer in the research school of management at the Australian National University in Canberra. 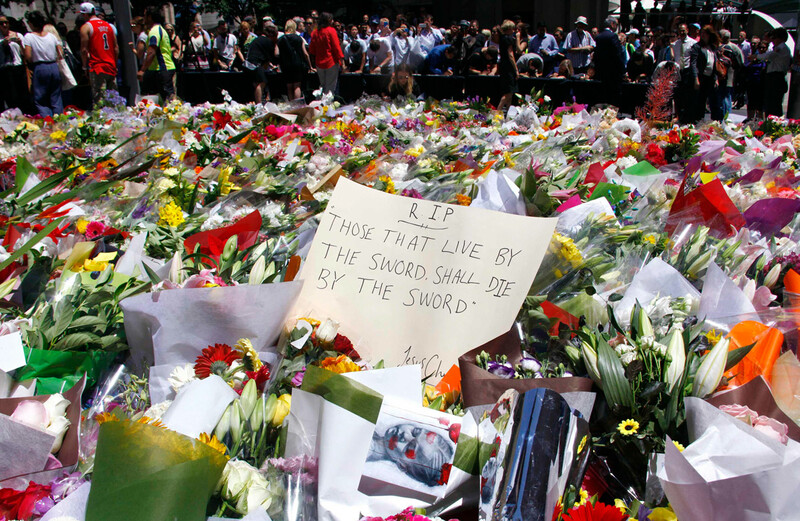 "I think the message for others trying the same tactic is that social media is more socially responsible than many had thought."